Waymo is taking a significant step toward giving Americans access to self-driving cars. 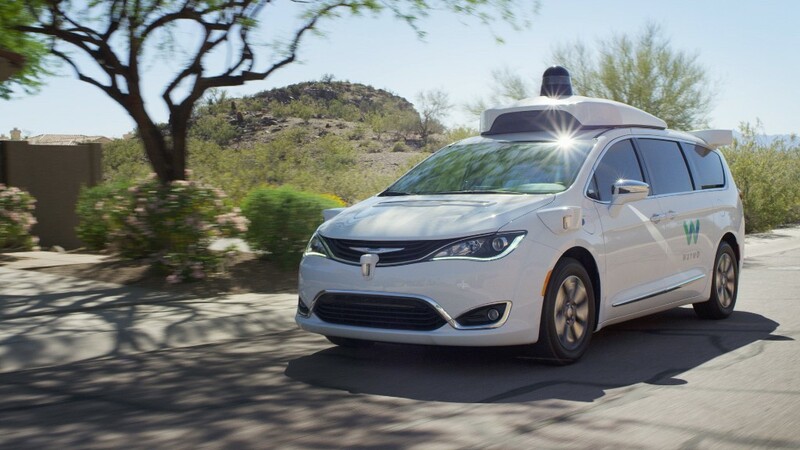 Waymo, formerly the Google (GOOGL) self-driving car program, announced late Monday that it will give hundreds of Phoenix residents free rides in its self-driving Lexus SUVs and Chrysler Pacifica minivans. The company is looking for people from diverse backgrounds and varied transportation needs. The rides will be given in parts of the Phoenix metro area, including Chandler, Tempe, Mesa and Gilbert. The vehicles will operate autonomously, but a test driver will be present to monitor the rides and make sure the vehicle is performing safely. 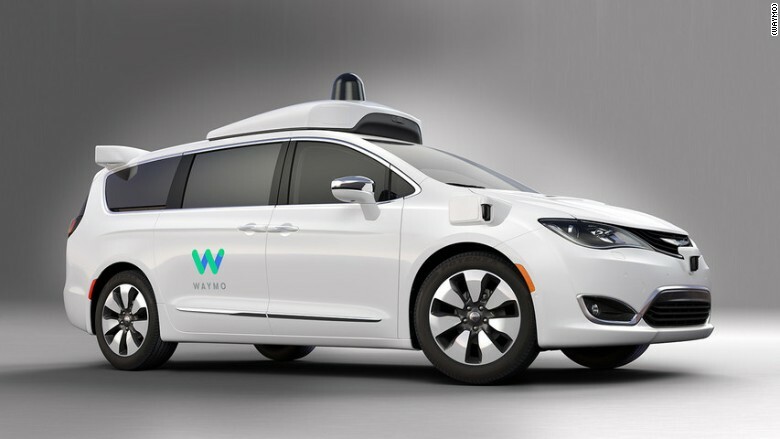 Waymo will also be adding 500 more minivans to its fleet. It already has 100 of them. "Rather than offering people one or two rides, the goal of this program is to give participants access to our fleet every day, at any time, to go anywhere within an area that's about twice the size of San Francisco," Waymo CEO John Krafcik said in a Medium post. Google, which owns Waymo, has long been the world leader in self-driving vehicle technology. But it has had key team members depart in the last year to launch self-driving car programs at other tech firms, car companies and startups. Waymo is not the first to offer self-driving rides to consumers. Uber launched self-driving rides for select passengers in Pittsburgh last year. And Boston-based nuTonomy offers rides in a Singapore neighborhood. All of these companies use test drivers to guarantee safety. One major hurdle to autonomous technology is societal acceptance. Passengers will have to get used to entrusting their lives to a machine while on the roads. A AAA study released last month found that three out of four American fear riding in a self-driving vehicle. The Phoenix tests, which Waymo calls its Early Rider program, give Waymo a chance to learn about how passengers will react to the cars, and what type of experience is most pleasing. Interested households can apply on Waymo's website.